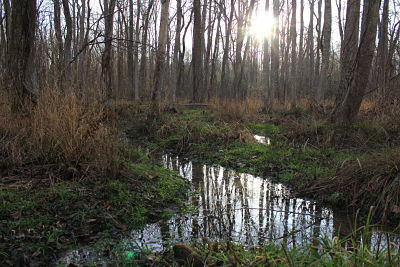 We’ve Added More Land To Our Confluence Natural Area! On December 19 the Eno River Association added 22.6 acres to its 180-acre Confluence Natural Area in Orange County, and at the same time accepted the donation of a permanent Conservation Easement on an additional 19 acres. Click here to read more. We’ve got exciting news to share! We’re acquiring 23 more acres of land and placing an additional 19 acres under a permanent conservation easement along the East Fork of the Eno River in northern Orange County in December. All 42 acres adjoin our Confluence Natural Area, expanding our protected lands in this one location to over 220 acres and nearly 5 miles of riverfront. Now, we need to recharge our coffers so we can spring into action when the next great property becomes available. We also need to implement our expanded stewardship goals for The Confluence Natural Area now that we’ve enlarged its boundaries. You can help us raise the money we need by year’s end. We need a 1-2-3 punch: $70,000 for operations, $50,000 for our land protection efforts, and $3,000 for stewardship, for a total of $123,000 by December 31. Your gift today will help us reach the goal! Hooray for the Holiday Hullabaloo! Mark your calendar for Sunday, Dec. 2 from 2:00 – 4:00 p.m. for Eno River Association’s Holiday Hullabaloo – our annual meeting, calendar celebration, and end-of-year party. We’ll be at the Blue Note Grill to see friends old and new and unveil our 2019 Eno calendar. 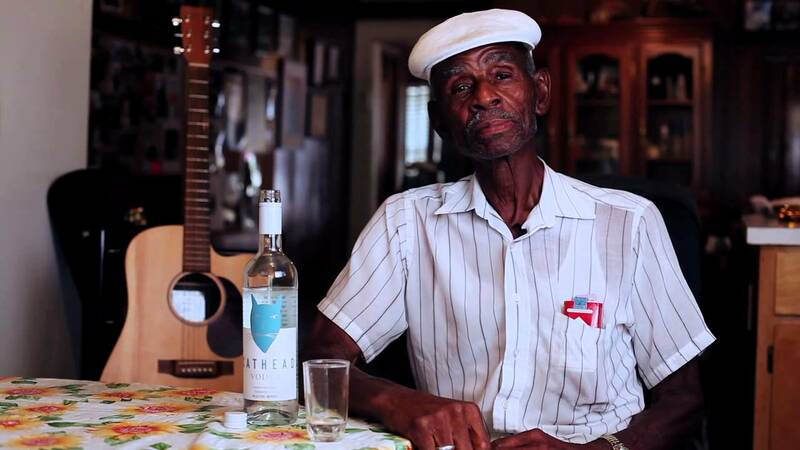 John Bachmann who sang his Eno River Song last year has created an outstanding video tribute to the river to share. Keith Nealson and Dave Cook will perform some original Eno songs. We will hold a brief annual meeting including a short show on the accomplishments of the Association this year. Plus, best of all, renowned musician John Dee Holeman will be performing for all who attend! Join us for this fun, free event. No RSVP necessary, but if you’re on Facebook, let us know if you’ll be there and invite your friends, too! 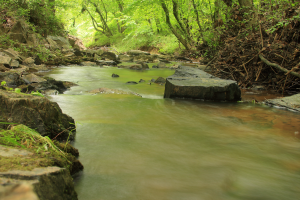 On Monday, May 17, the Eno River Association acquired 56 acres and over a mile of riparian corridors along the Upper Eno and two tributary streams in Orange County. The move will safeguard local drinking water and further the protection of undeveloped forestland in the Eno River watershed in the Neuse River basin. The acquired property has nearly seven tenths of a mile of frontage on the Eno and an additional 2,200 linear feet along two tributaries, including an unnamed stream and Panthers Branch. The land lies north of US Hwy 70 West and is upstream of Corporation Lake and Lake Ben Johnston, which provide drinking water for Orange and Alamance counties as well as the Town of Hillsborough. The project also benefits over a half million residents and businesses downstream. 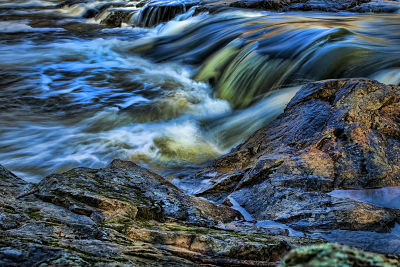 From its headwaters in northwestern Orange County, the Eno River flows 33 miles through Hillsborough, then Durham, and into Falls Lake, the primary water supply for the City of Raleigh and other Wake County communities. The newly protected stretch of river is also home to numerous rare aquatic species. A NC Significant Natural Heritage Area, it provides habitat for freshwater mussels and fish, including the Atlantic pigtoe, creeper, notched rainbow, and Carolina darter. Support for the project has been provided by the City of Raleigh, the Eno River Association’s Allen Lloyd Fund for the Protection of the Upper Eno, the Margaret C. Nygard Land Acquisition Fund, and most importantly, the landowners. Grants and contributions are still being sought to defray $285,000 in the organization’s remaining out-of-pocket costs. The Eno River Association is a nationally accredited land trust that has protected more than 7,130 acres for public parks and natural resources conservation on private land in Durham and Orange counties. It is well known for its Festival for the Eno, held annually since 1980 over Independence Day weekend. The event raises funds for land and water protection and public awareness about local conservation issues. The Eno River Association secured a critical 1.9-acre conservation and trail easement on the Eno River at Pleasant Green Road on December 28. 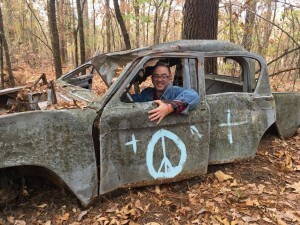 The project is a vital link in the future course of the North Carolina Mountains-to-Sea Trail (MST), fills an unprotected gap along the river, and brings the organization’s 50TH Anniversary year to a fitting and celebratory close. The Association will donate the permanent easement, which protects over 500 feet of river frontage, to the State of North Carolina to manage as part of Eno River State Park and the NC Mountains-to-Sea Trail. Duke Energy, the Eno River Association, the Friends of the NC Mountains-to-Sea Trail, and Great Outdoor Provision Company funded the acquisition. Thanks to the landowners, Beth and Tandy McConnell, for making this project possible. They have made a positive and permanent impact on our river, our community, and our environment! Click here for a short video of the property. Check out this great tribute to the river we all love by the fabulous folks at Beneath Blue Skies. 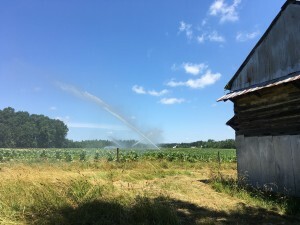 In partnership with Orange County’s Lands Legacy Program, the NC Agricultural Development and Farmland Preservation Trust Fund (ADFP), and City of Raleigh’s Upper Neuse Clean Water Initiative (UNCWI), the Association placed a “working lands” conservation easement on this Century Farm in Cedar Grove. The Captain John S. Pope Farm is owned by Robert and Gail Pope, and is located on Efland-Cedar Grove Road. A spring-fed tributary flows through the farm and merges with the East Fork Eno River less than 2,000 feet downstream from the property. The East Fork Eno River flows directly into Lake Orange, a drinking water supply reservoir for the town of Hillsborough. The farm, currently in organic tobacco production, has remained in continuous operation by the Pope family since at least 1870 and retains the 1874 acreage as well as its historic arrangement of fields and forest. Most of the buildings on the farm date back to the late 19th and mid-20th century. The Pope Farm is listed on the National Register of Historic Places and is designated by Orange County as a Local Historic Landmark. In addition to protecting the prime agricultural land on the property, the easement will have significant water quality benefits. The farmland is located within the Upper Eno protected watershed and has approximately 2,000 feet of stream frontage. As part of the project, Mr. and Mrs. Pope are protecting a forested buffer along the farm ponds and a tributary traversing the property, providing direct benefits to the quality of the water in this stream and the East Fork Eno River. 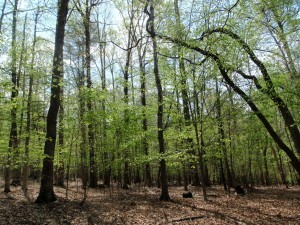 On December 30th, the Eno River Association acquired 6.4 acres of land for addition into the Eno River State Park. The property straddles the Durham – Orange county line off Sparger Road. The Association purchased the property from local landowner Curtis Crosby using funds donated to the Association’s Margaret C. Nygard Land Acquisition Fund. Many of the more recent gifts made to the fund were in memory of Margaret Nygard’s husband, Holger Nygard, who died in the spring of this year. 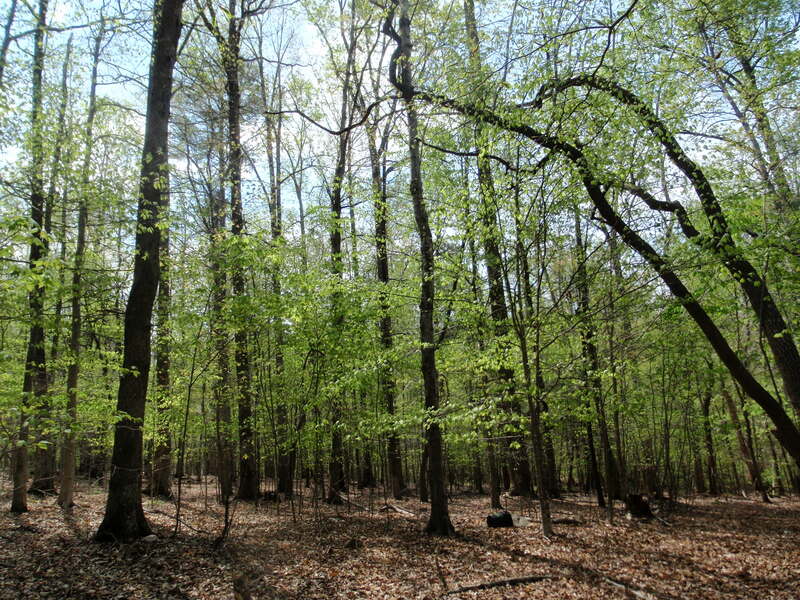 Though small, the property provides an important forested buffer to the Eno River and increased connectivity for wildlife in an area where the park was very narrow along the river. This section of the Eno is designated as a Significant Natural Heritage Area by the North Carolina Natural Heritage Program, partly due to rare mussels like the Atlantic pigtoe, Yellow lampmussel, and Eastern lampmussel that live there. The land is surrounded by the State Park on two sides and comes within 150-feet of the North Carolina Mountains-to-Sea Trail which runs along the river. The property will protect the view-shed of the trail by providing a scenic buffer from the adjacent residential developments and Sparger Road.